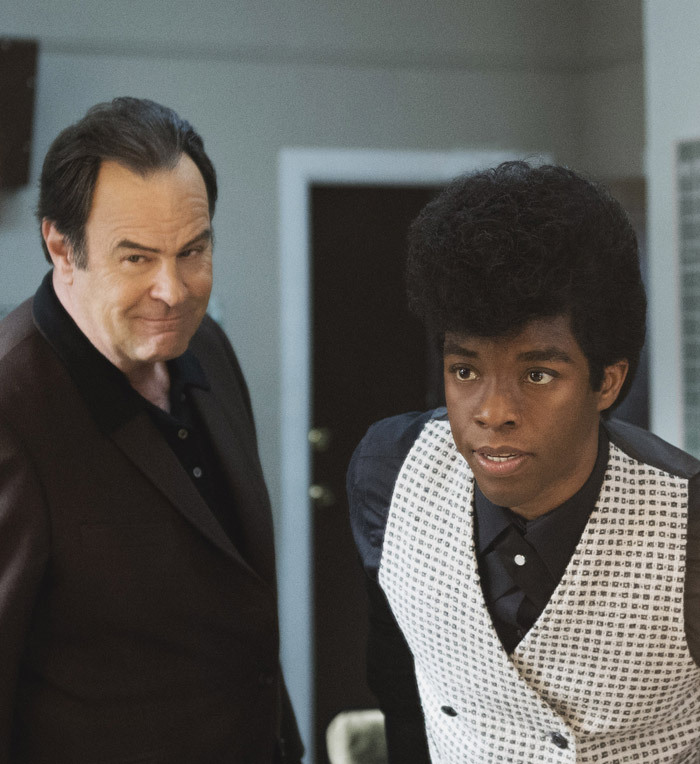 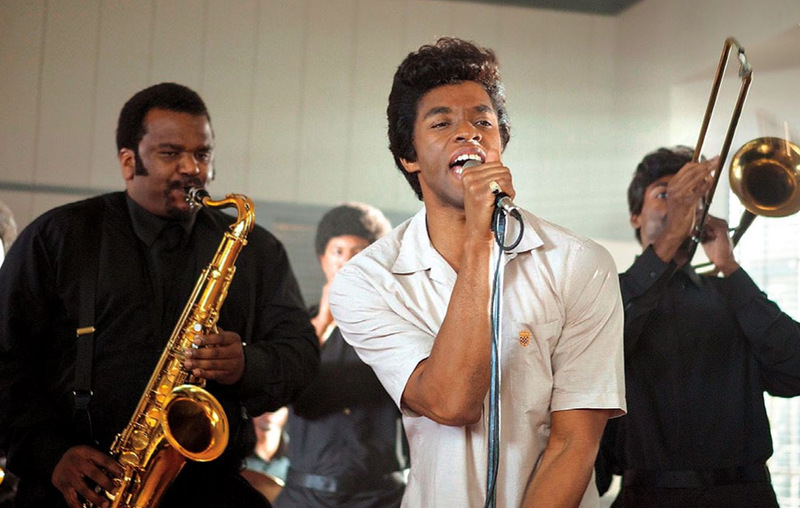 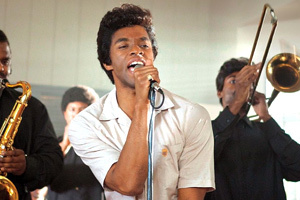 Chadwick Boseman, Tika Sumpter, Viola Davis and Craig Robinson star in the James Brown biopic Get On Up. 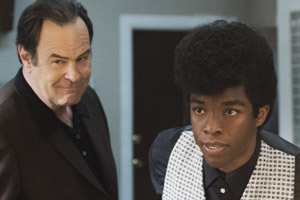 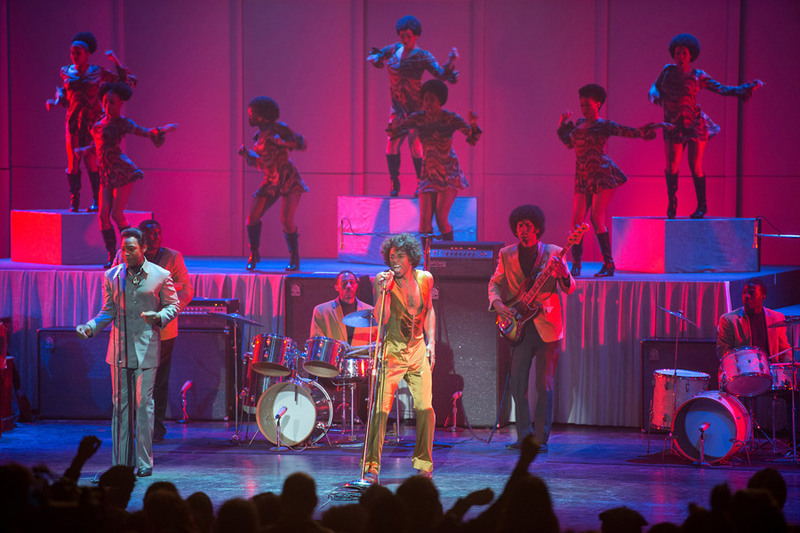 Watch the movie trailer and view the photos for Get On Up below. 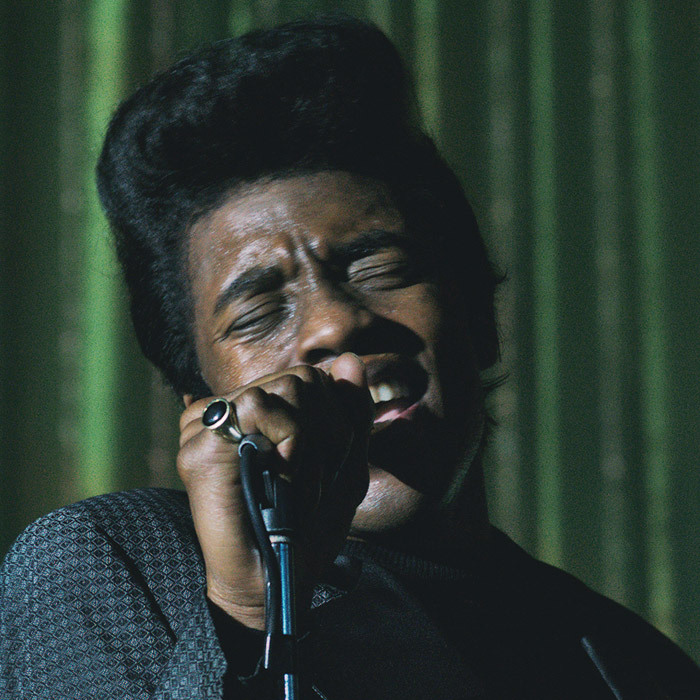 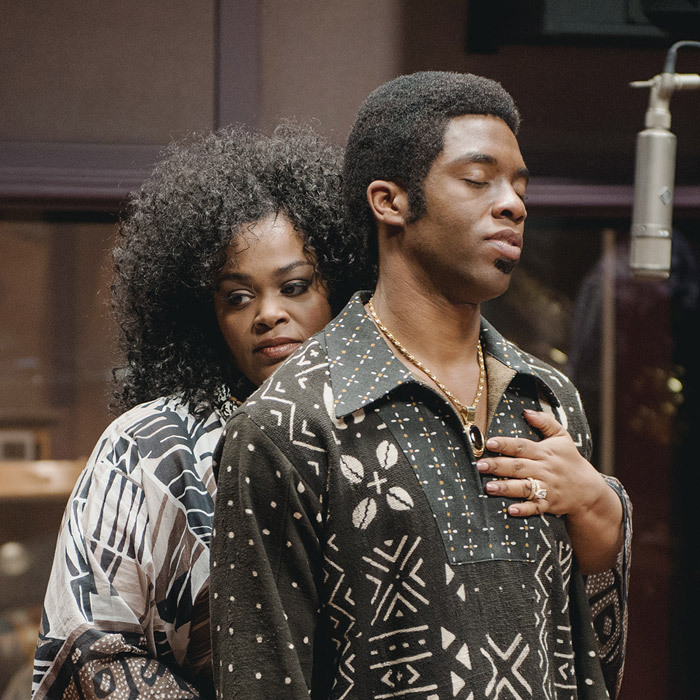 Based on the incredible life story of the Godfather of Soul, the film will take audiences on the journey from James Brown’s impoverished childhood to his evolution into one of the most influential figures of the 20th century. 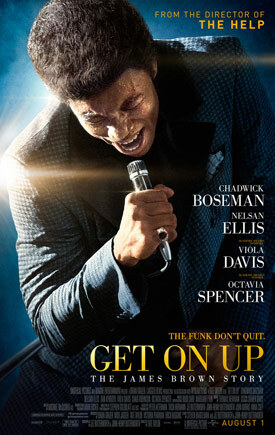 MPAA Rating: (PG-13) for sexual content, drug use, some strong language, and violent situations. 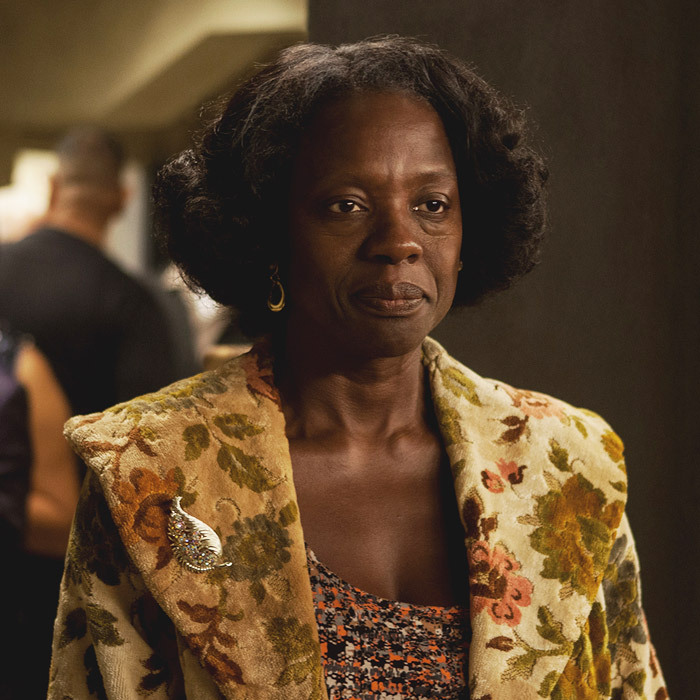 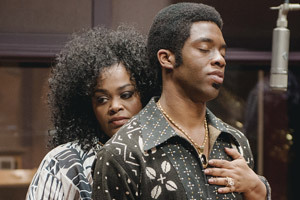 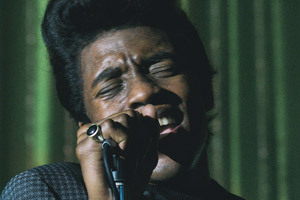 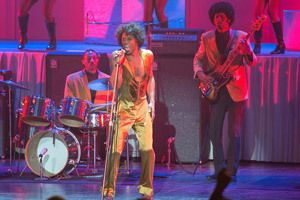 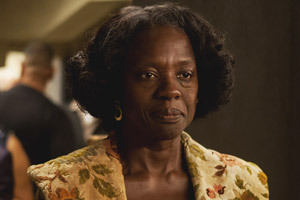 In his follow-up to the four-time Academy Award-nominated blockbuster “The Help,” Tate Taylor directs “42’s” Chadwick Boseman as James Brown in “Get On Up.” Based on the incredible life story of the Godfather of Soul, the film will give a fearless look inside the music, moves and moods of Brown, taking audiences on the journey from his impoverished childhood to his evolution into one of the most influential figures of the 20th century.